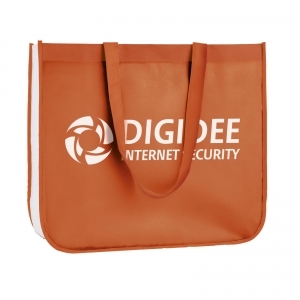 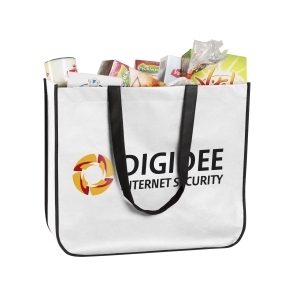 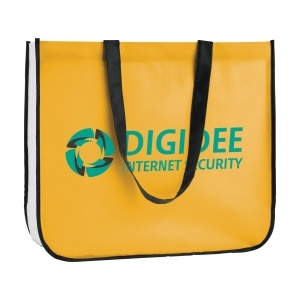 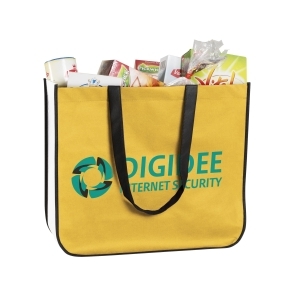 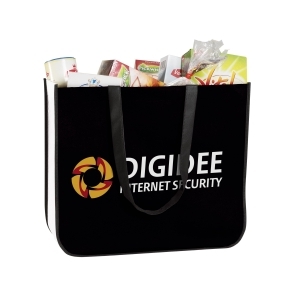 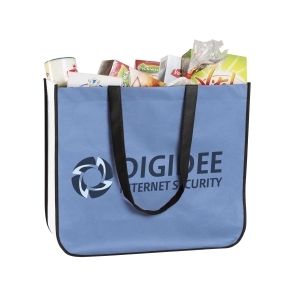 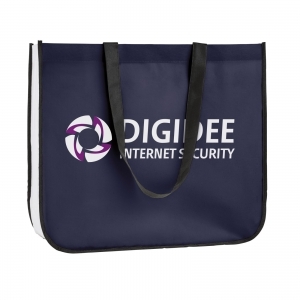 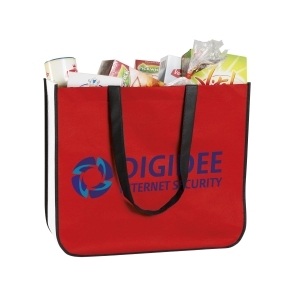 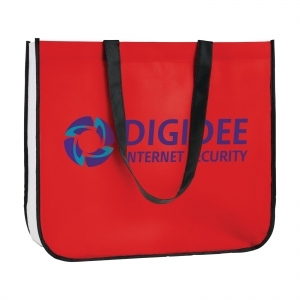 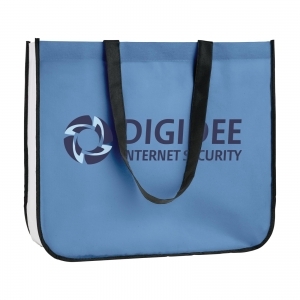 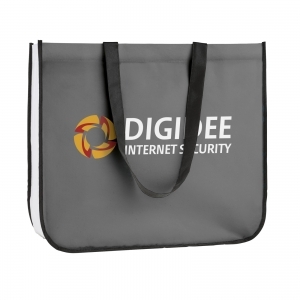 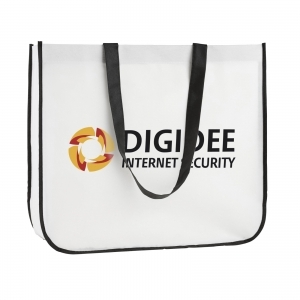 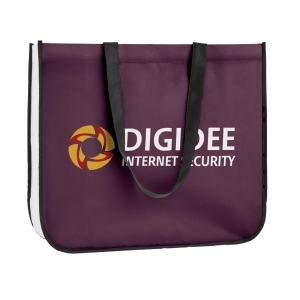 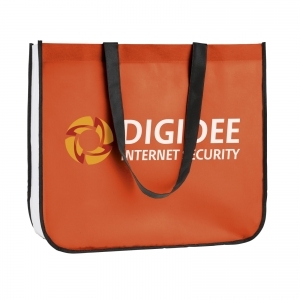 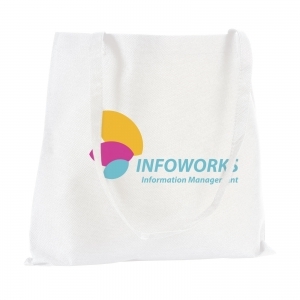 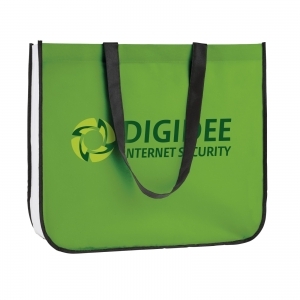 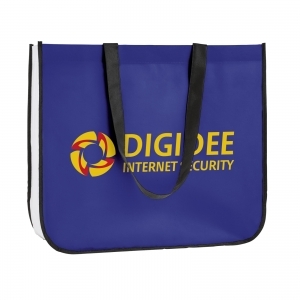 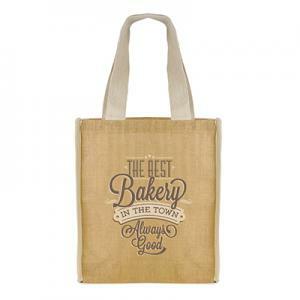 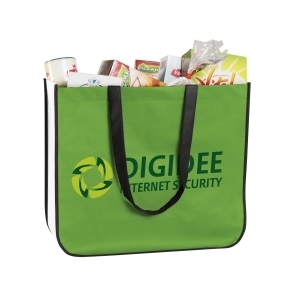 Extra large non-woven (100 g/mý) shopping bag, with long handles. 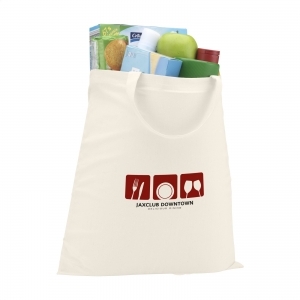 Sides and base in contrasting, striking white. To order an unprinted PromoShopper shopping bag, please complete the details below.